 If you’re interested in foraging for wild food then it’s highly likely that you’ve heard about the plight of the Signal crayfish in the UK waters. 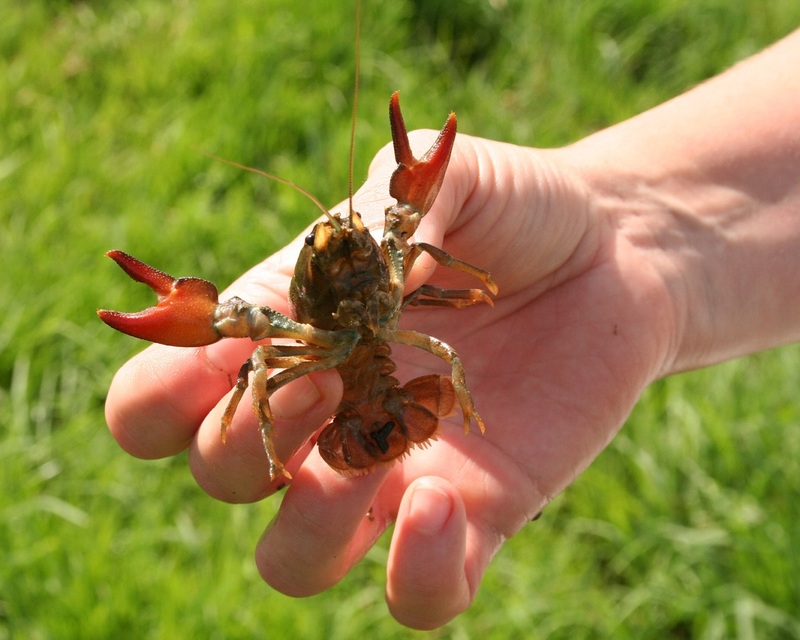 In this article we’ll take a look at a bit of the background story involving Signal crayfish, and then we’ll dive deep into how to catch them – including applying for a license, getting the traps, and most importantly finding a stretch of water in the UK that contains the non-native crayfish. Background story of the Signal Crayfish – Why are they here? 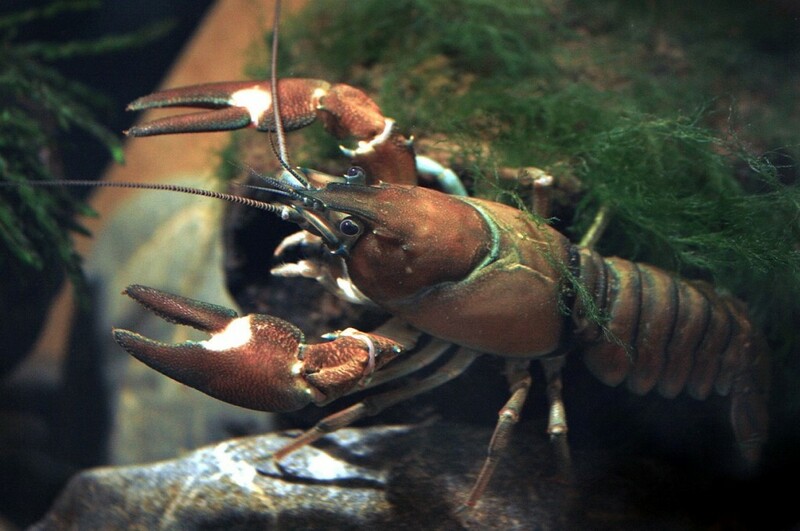 This American Signal crayfish was introduced to the UK in the late 70’s as part of an aquaculture program to farm the crustacean to be used as a source of food.